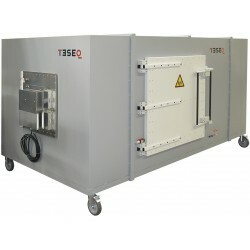 For radiated emission measurements, the reflected energy can cause errors of as much as 20 dB. Therefore, it is necessary to apply r.f. absorber material to the walls and ceiling of a shielded enclosure that is to be used for radiated emissions measurements. No absorber material is required for the floor. The following ALSE requirements shall also be met for performing radiated r.f. emissions measurements. 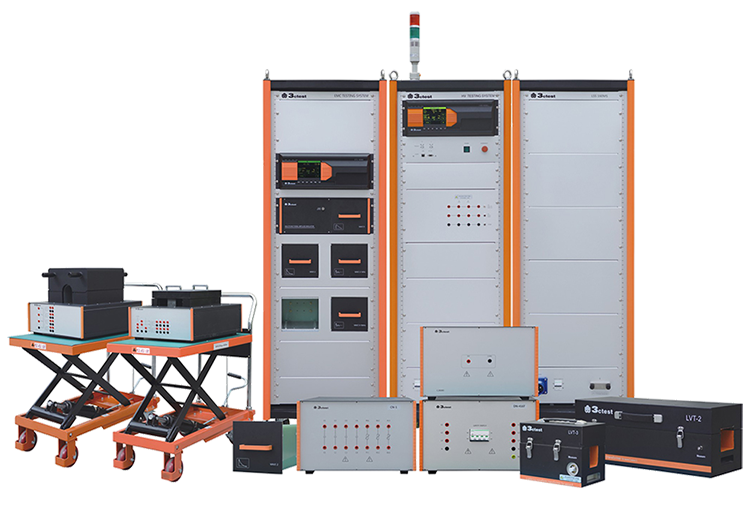 Buy new or used Absorber-lined Shielded Enclosures (ALSE). 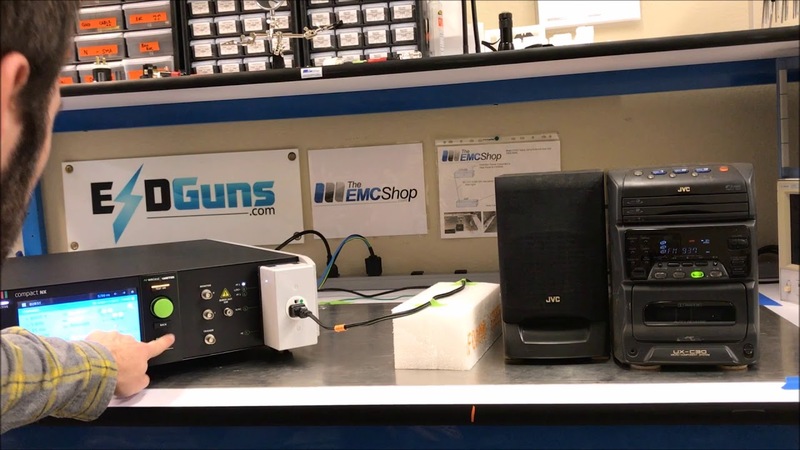 The EMC Shop specializes in radiated emissions, immunity/susceptibility testing and compliance. Absorber-lined Shielded Enclosures (ALSE) There is 1 product.